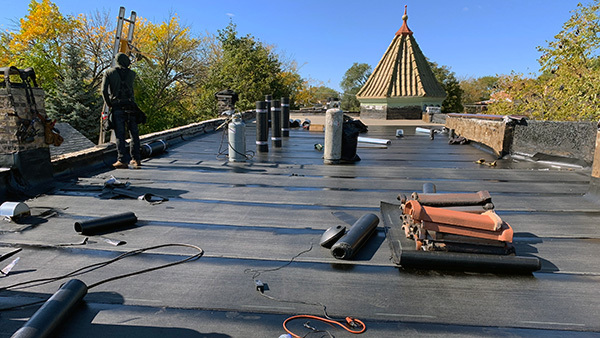 When a Commercial Roof Replacement is required, it is vital that your Chicagoland Roofing Contractor schedule and perform work in the least disruptive manner possible. The safety and comfort of your employees and tenants are of the utmost importance to us. All of the completed work needs to comply with the necessary codes and address any structural concerns for the building. 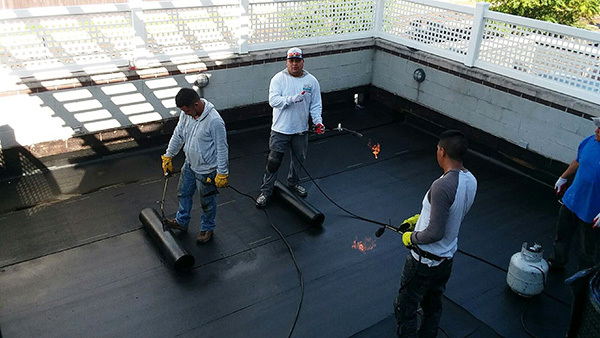 With more than four decades of experience, Expert Super Seal Roofing & Tuckpointing has the ability to customize a Commercial Roofing Replacement plan to meet your building’s exact requirements, which truly sets us apart from the competition. Let our Chicagoland Commercial Roofing specialists come out to determine whether your Roof needs to be repaired or replaced. We aren’t here to offer gimmicks or hidden costs, just an honest price for honest work. Over time Commercial Roofs become susceptible to cracks and leaks, requiring the need for a Roof Repair or a Roof Replacement. 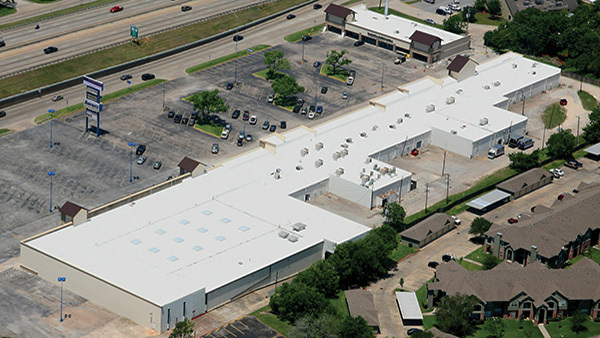 Commercial Re-roofing occurs when a new roof is placed on top of an existing roof. This sustainable approach reduces cost and eliminates trips to the landfill. Code typically mandates that only two layers of roof are allowed to be laid at once after which the old roof must be torn off and a new roof added. There are however specific instances where a third layer of roof is permitted, using wind-vented roofing systems. 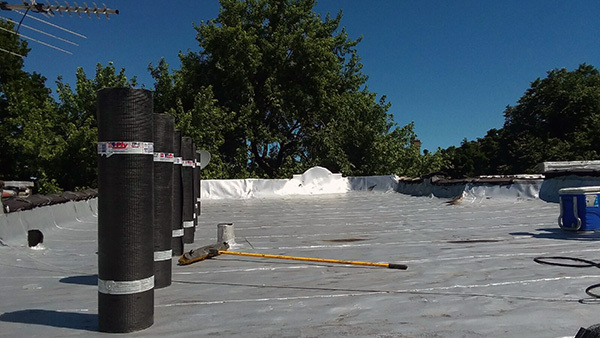 These systems lay flat during severe windstorms and continuously dry the roof substrate through controlled air exchange. This mitigates mold, mildew and fungi. At Expert Super Seal Roofing & Tuckpointing our crews are professional, experienced and skilled in Roof Replacement.